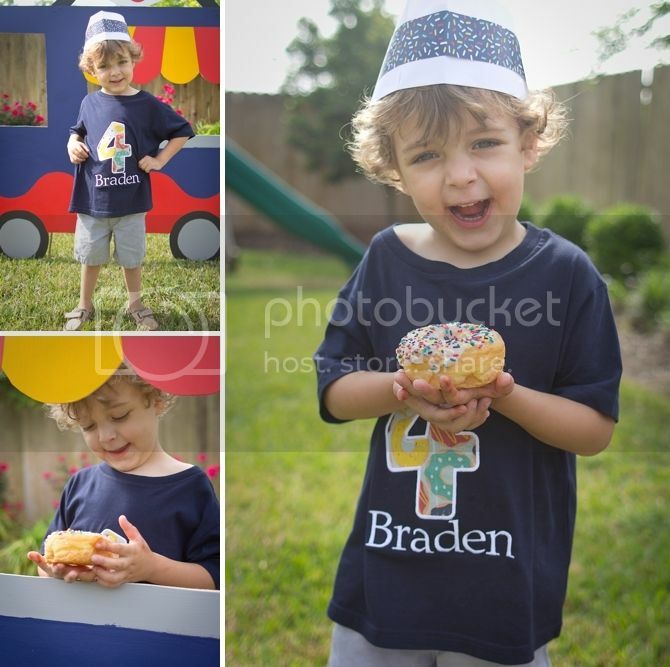 Sol and Rachel do a Blog: Braden is Four! Time to write some posts that probably should be written before we have a new baby! 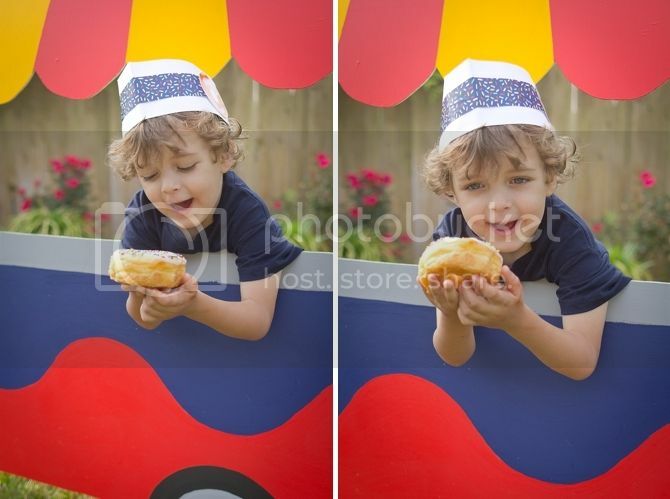 This kiddo turned four about three weeks ago and is about as sweet as a donut. Sol regularly gushes about how awesome this kid is--and how he wishes he could live in his brain. He certainly always keeps us guessing! At four years old, he's just about as big as Finley. His feet are actually a bit bigger! He's a few inches shorter than Finley still and weighs two pounds less. He's 39.5" (30%) and 37 pounds (59%). So basically he's ruining my plans of being able to pass clothes down in an orderly way. I'll forgive him because he's just so cute. He's a sensitive kid--he frequently asks me if I'm happy if I seem upset and is basically devastated when the answer is no. He loves everything Finley loves--Legos and Star Wars are his favorite now. Even if he has a rather warped understanding of both. They've been playing so well together recently--they are finally to the point where Braden can play along with whatever game they are playing, which makes my life amazing. They'll play for quite awhile up in their room--and they rarely fight. Knock on wood. He loves lots and lots of things. He loves to draw and his artwork has become very complicated and surprisingly good. I feel like he went from scribbling to very intricate drawings over night. He currently loves Curious George--the TV show, the books, listening to books on the iPad... he loves George. He did several camps this summer and enjoyed them all and is excited to go back to preschool soon. He'll be going five days a week--such a big guy! He's a finicky eater--we have to sneak vegetables into him. They generally make him gag... so I'm working on that. He is a great sleeper--he's the only child we have who tells us he's tired and wants to go to bed. He doesn't often nap but he'll lay in bed and listen to music or books for an hour or so. For which I am grateful. He's excited about the new baby and likes to look at my belly and ask if its growing. His baby names are all Star Wars related--although he's also mentioned Jesus and Parsla (the name of his preschool teacher). He is generally sweet to Keaton too--his frequent refrain is wailing, "Get Keaton!" when he's worried that he's going to mess up his stuff. A valid concern. But he also is very protective of him and Finley and is always making sure we don't forget them somewhere and that they are ok. He is a gem. It's an adventure raising kids--and Braden certainly keeps us on our toes. He surprises us all the time and is just precious. We're so grateful for the past four exciting years with him.